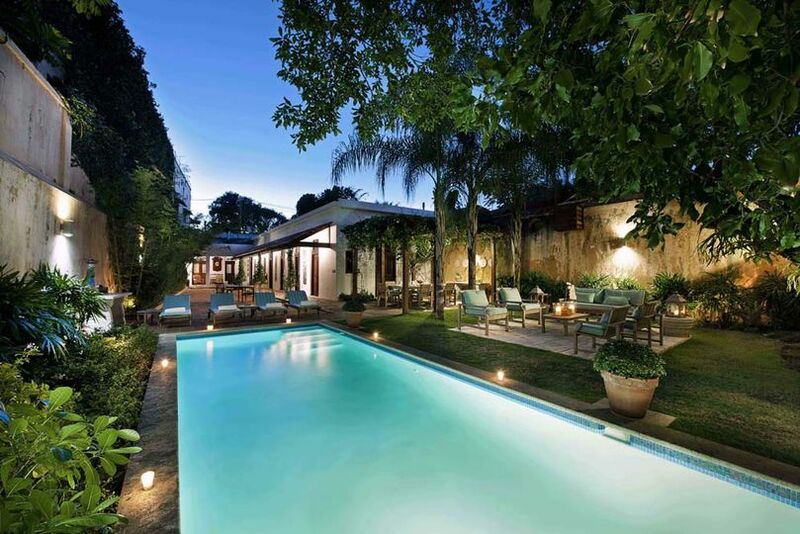 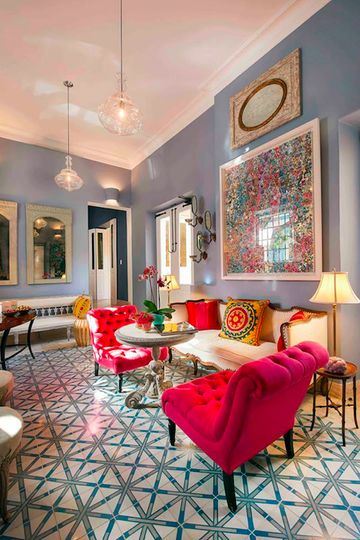 Casas del XVI is a unique collection of houses representing a new concept in fine travel lodging and the only one of its kind in hotels in Santo Domingo. 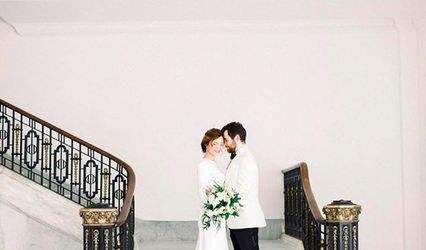 Choose from our array of beautiful historic houses as the perfect venue for the romantic and intimate wedding of your dreams. 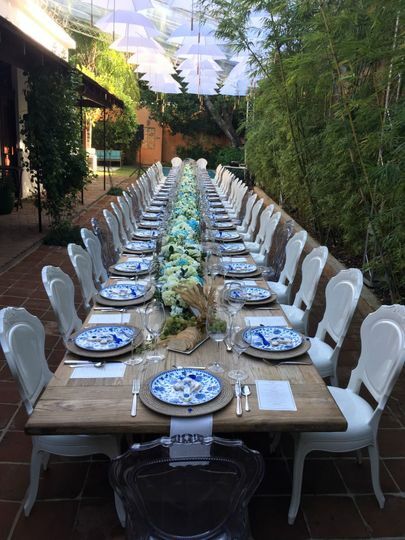 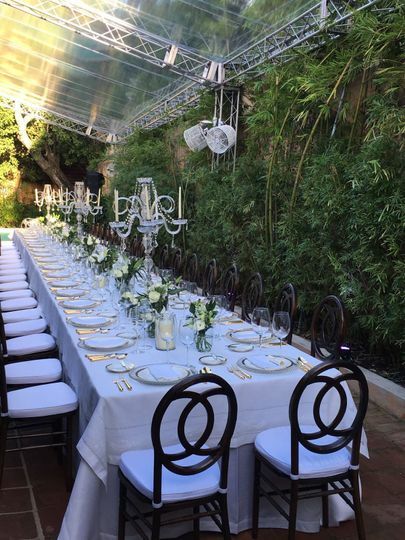 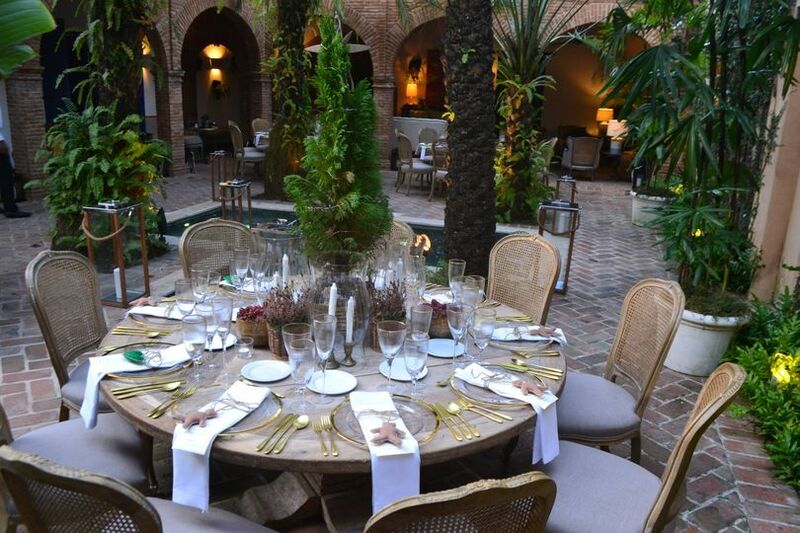 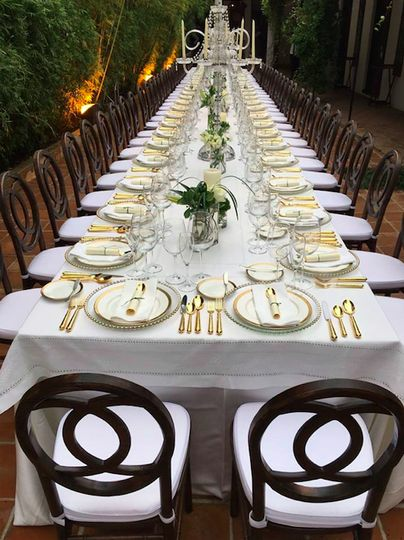 No wedding is the same at Casas del XVI. 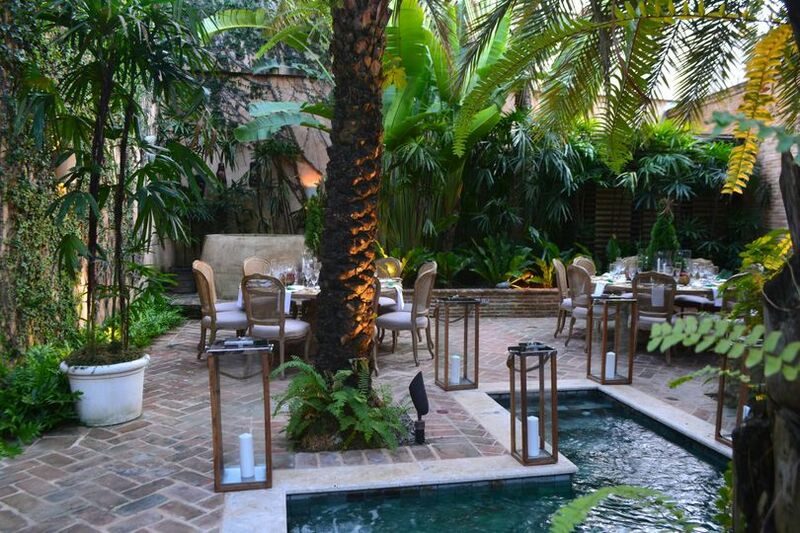 In the beautiful Colonial City, individual houses, some dating from the 16th century, combine into a single -- -and singular-- - hotel environment. 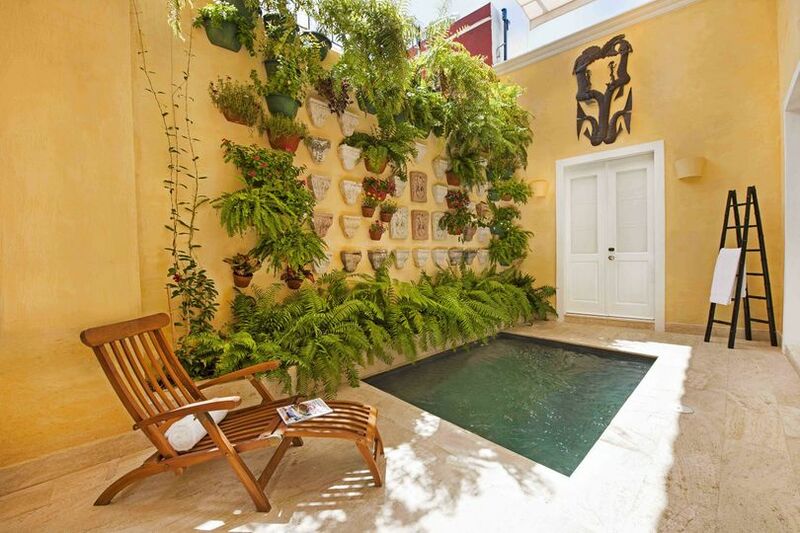 The meticulously restored Casas retain authentic elements of their past combined with modern comfort and distinguished hospitality.